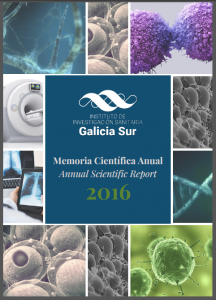 A document containing key information about the Galicia Sur Health Research Institute. 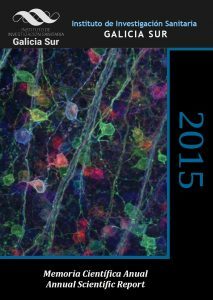 The Annual Scientific Report includes information on the Institute’s structure, composition and activity of its Research Groups during 2014 (publications, active projects, clinical studies, thesis and patents). 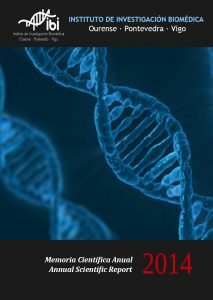 The report also contains information on events and activities organized in 2014 proposed in the framework of the BIOCAPS project.